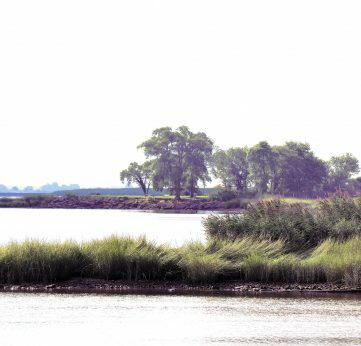 Stay up-to-date on all the latest news affecting the Delaware Estuary. Check here regularly for reports on recent events, news, and workshops. PDE will have a table at this event that celebrates the return of the shad fish to the Delaware River. 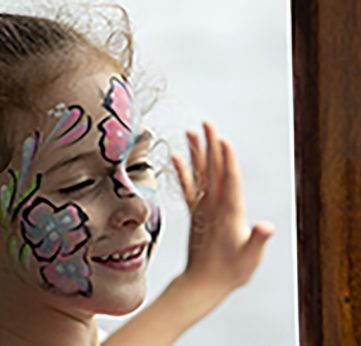 There will be artists, crafts, and carnival rides in downtown Lambertville, New Jersey. 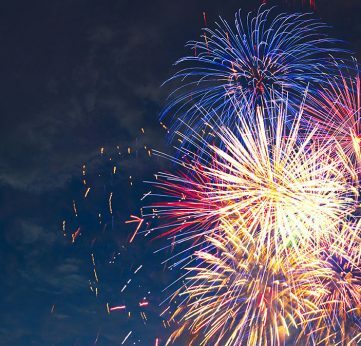 PDE will have a table and display at this annual celebration in the heart of the First State. PDE will have a table at this event. All are welcome to the 41st Annual Nanticoke Lenni-Lenape Pow Wow on June 8-9, 2019 at the Salem County Fair Grounds in Woodstown, New Jersey. Don’t want to walk but want to sponsor the event? Click here! Celebrate the the heritage of Delaware City. DelaWILD! celebrates nature in the First State. PDE will have a table and display at this event. Come visit us! 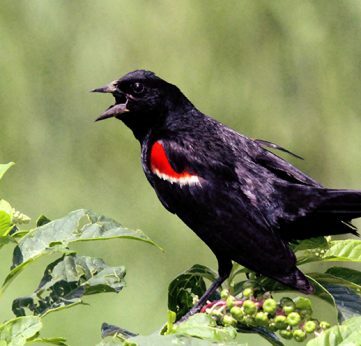 The day includes wildlife, plant life, and nature. How do you make your memories? 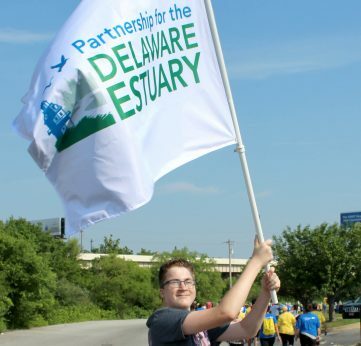 Make a few this September by joining the Partnership for the Delaware Estuary at this annual event.